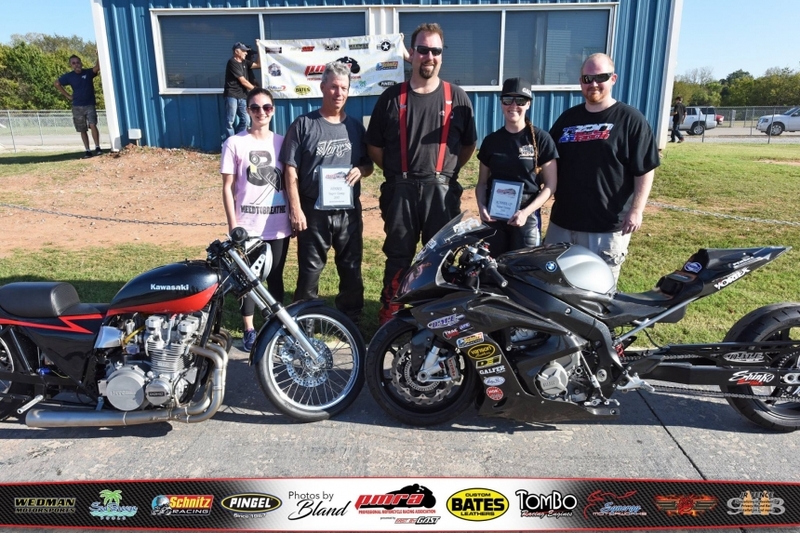 This past weekend we attended the 4th PMRA event of the 2018 season at Thunder Valley Raceway Park in Noble, Oklahoma. Elyse entered in the Pro E/T and Super Comp classes. It was a windy day, with gusts over 30mph, so the Super Comp class was shortened to 1/8th mile. She only went a couple rounds in Pro E/T, but raced all the way to the finals in Super Comp! She was only 0.005 seconds off the index in the Super Comp final, but was still very happy with the result. We had a great day at the track and were excited to come home with a trophy and some money!